What do you get when 14 black women get together and go on a vacation of a lifetime? 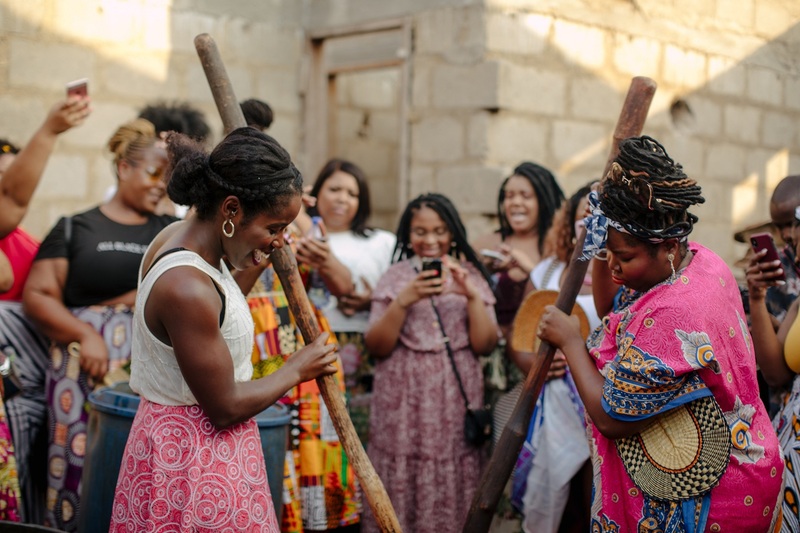 You get “Black Girl Magic.” That’s exactly what manifested when this group of women took a trip to Ghana. 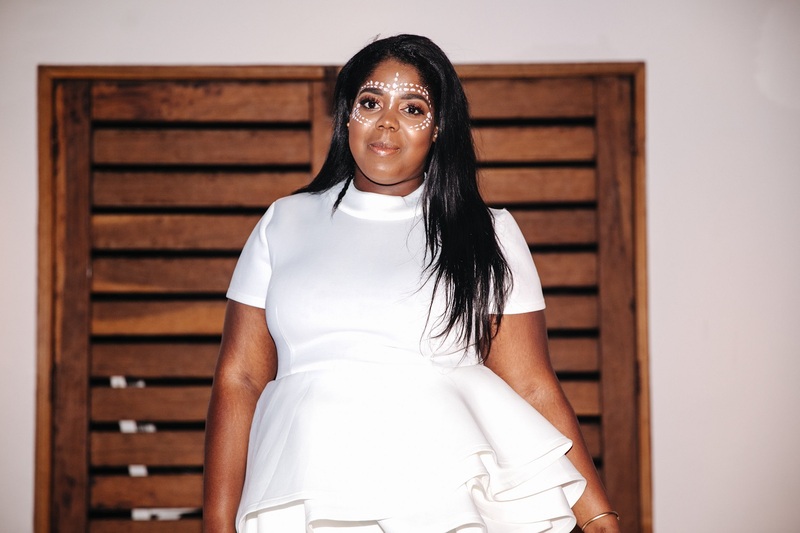 Influencer and proud Ghanian Hayet Rida wanted to show the world how beautiful, historical, and magical her country is. So, she decided to reach out to some of her friends and fellow bloggers to take a trip to her home country Ghana. The ladies all got together to serve a little black girl magic on the beach. The women also visited the city of Kumasi. I wanted to share this story with you guys because I followed some of the women on Instagram and they were all sharing how amazing the trip was. When I read why Hayet chose to do the trip, it made it more meaningful. Sometimes we plan trips just for the sake of getting away. I think atleast once we should all plan a trip that is meaningful and allows us to really expereince and not just be tourists. I read this article and found it very interesting, thought it might be something for you. 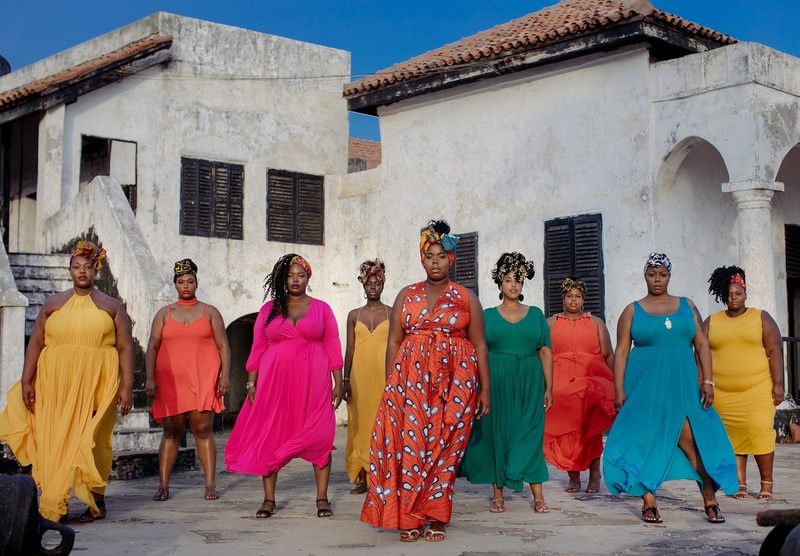 The article is called These 14 Women Took A Trip To Ghana And Their Lives Were Forever Changed and is located at https://stylishcurves.com/these-17-women-took-a-trip-to-ghana-and-their-lives-were-forever-changed/.